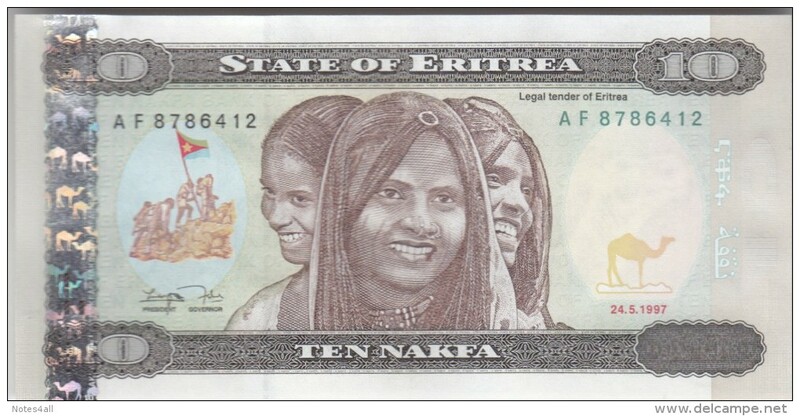 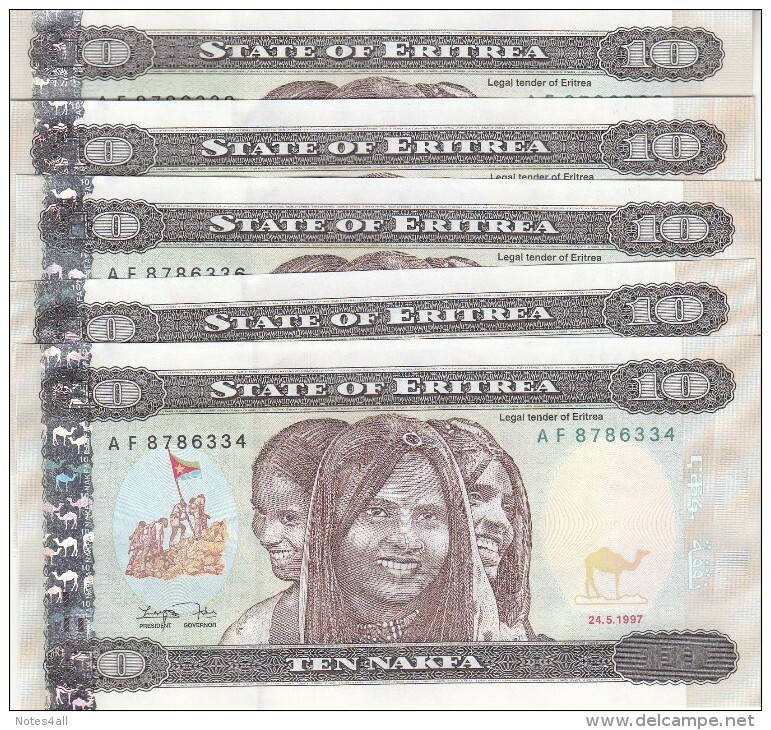 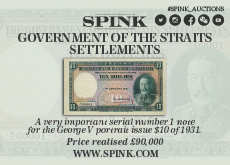 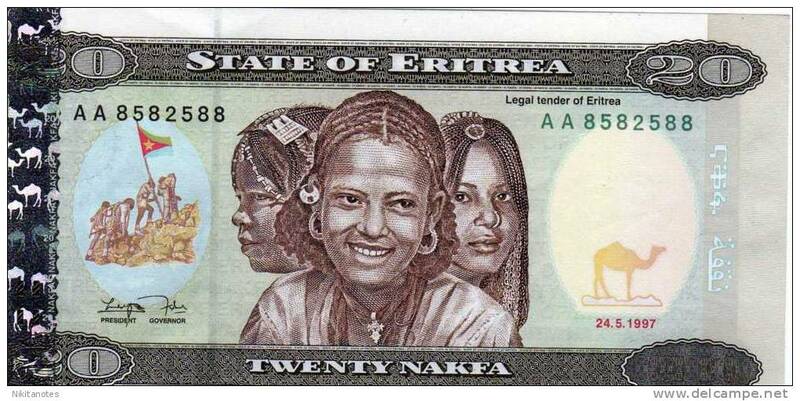 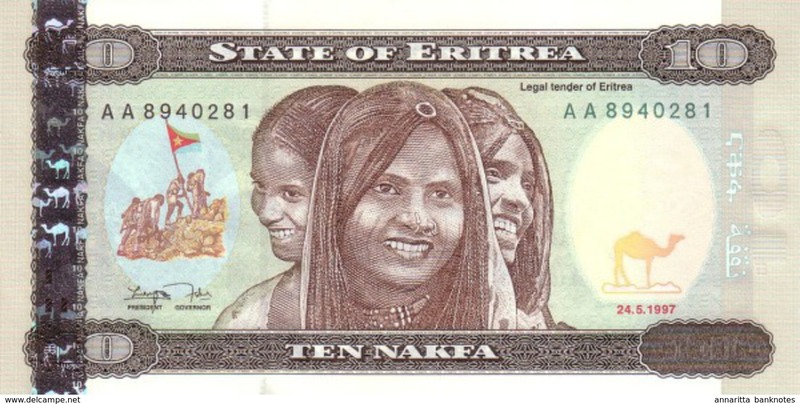 ERITREA 1 NAKFA 1997 P-1 x 10 Pcs. 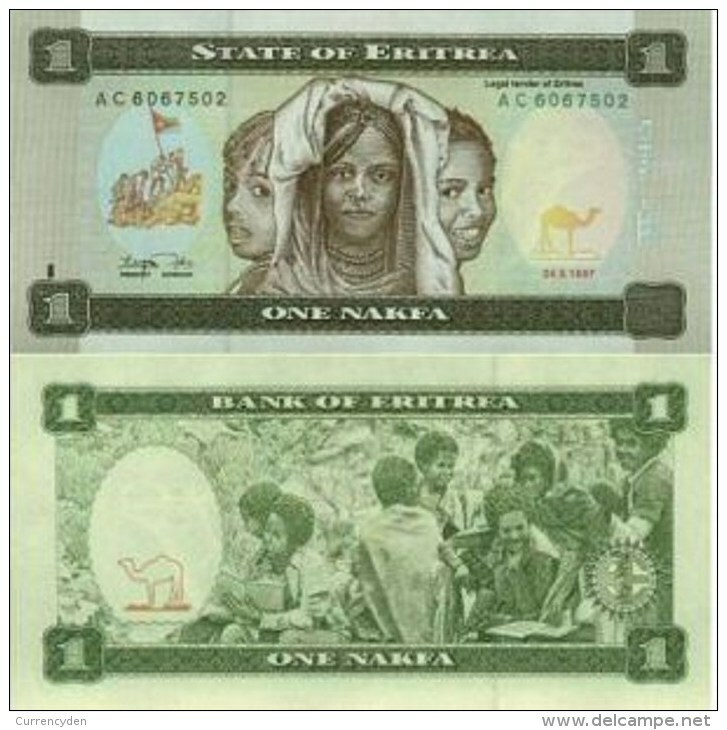 Mint UNC!!! 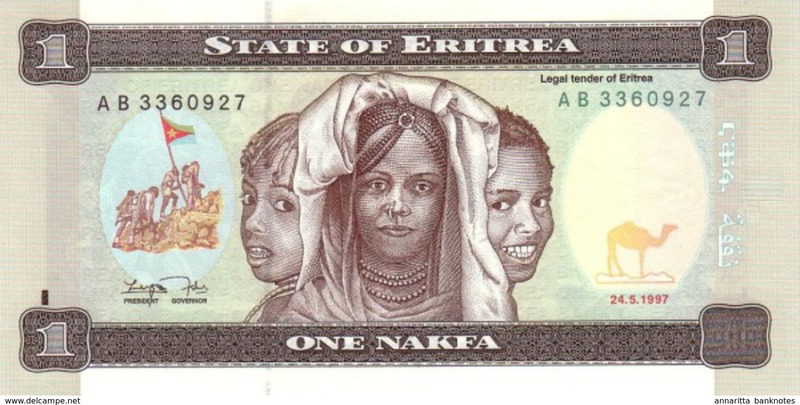 ERITREA 1 NAKFA 1997 P-1 Mint UNC!!! 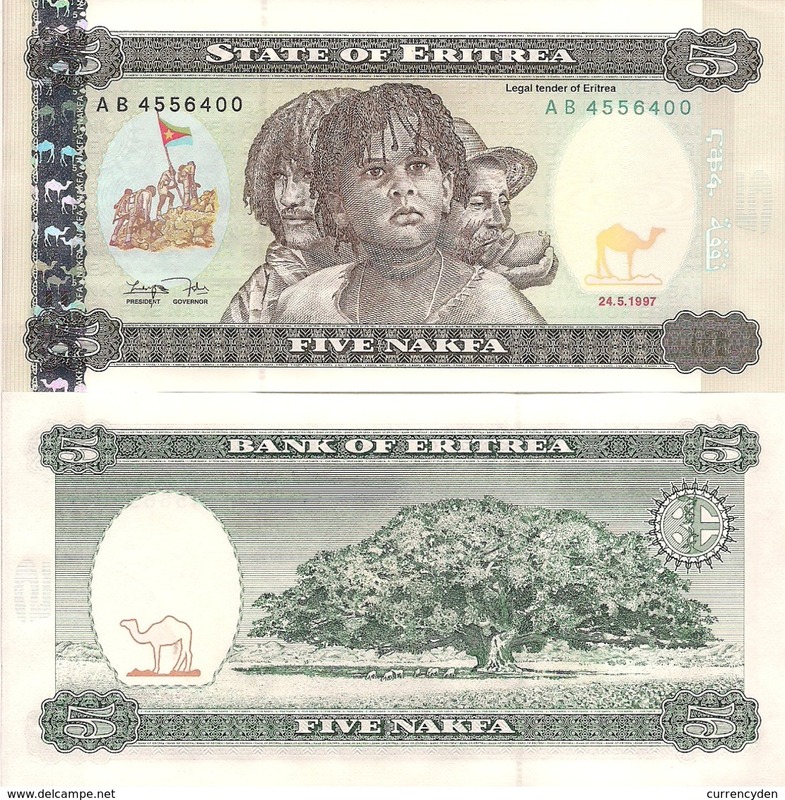 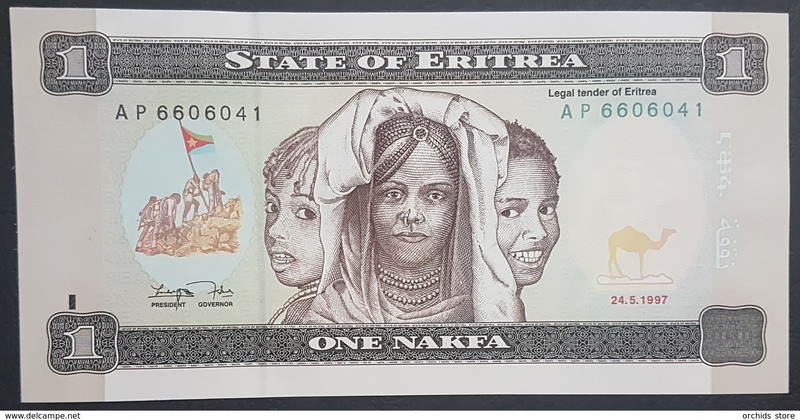 ERITREA 5 NAKFA 1997 P-2 x 10 Pcs. 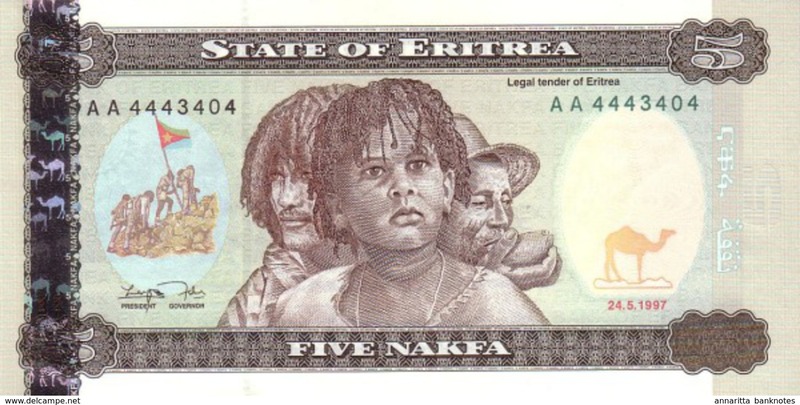 Mint UNC!!! 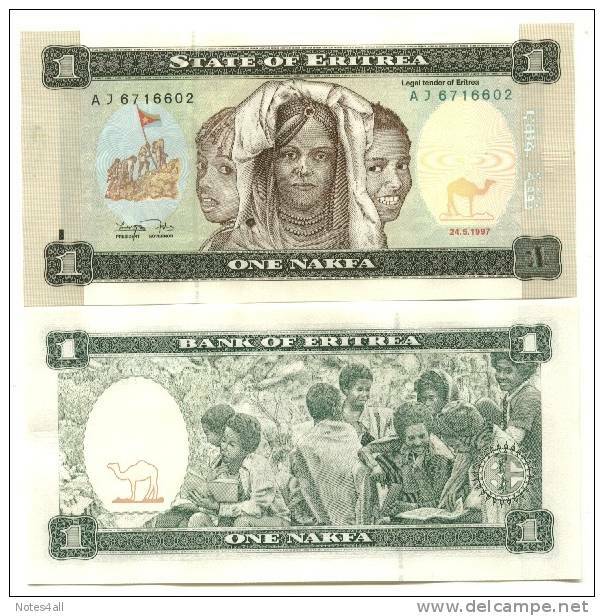 ERITREA 5 NAKFA 1997 P-2 Mint UNC!!! 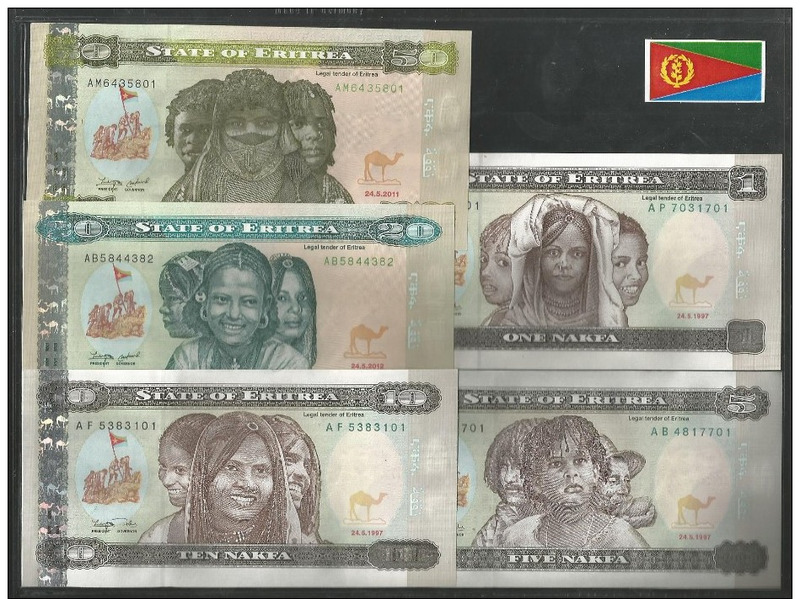 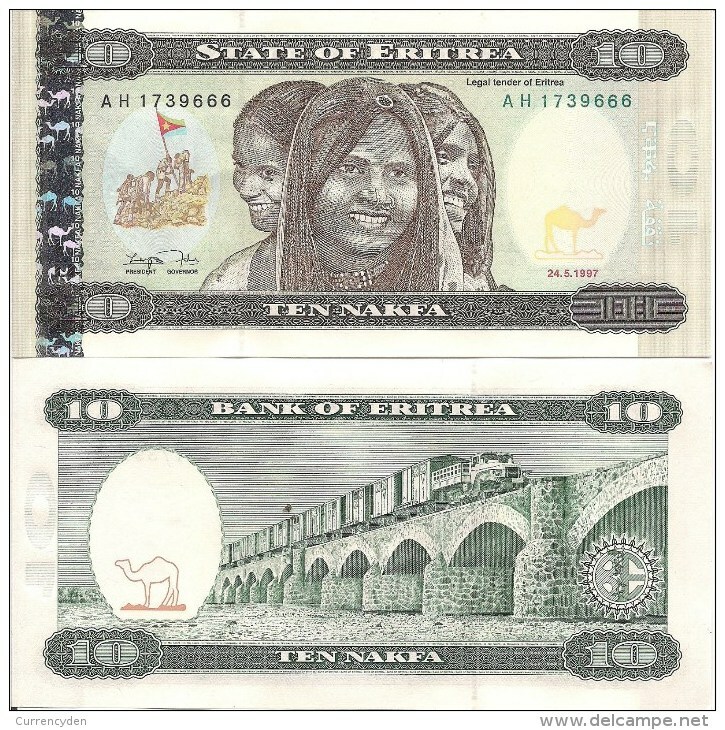 ERITREA SET 5 PCS 1,5,10,20,50 NAKFA UNC. 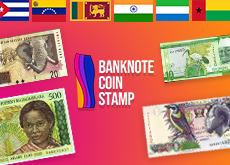 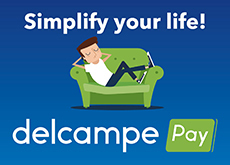 There are 420 items which correspond to your search on Delcampe International.